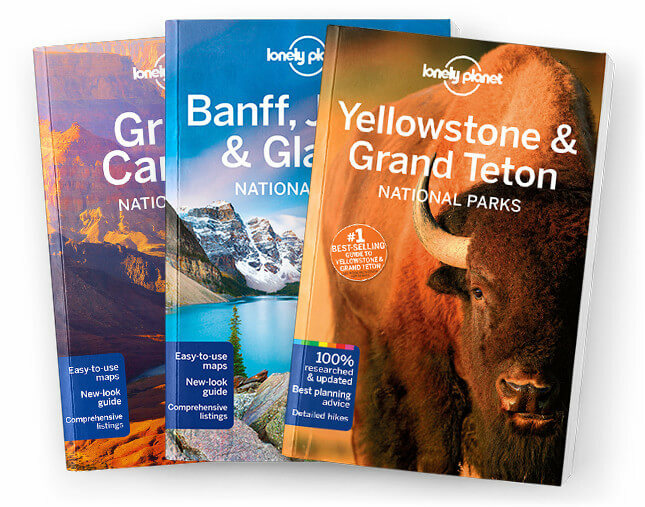 This is the Zion National Park & Around chapter from Lonely Planet’s Zion & Bryce Can-yon National Parks guidebook. From secret oases of trickling water to the hot-pink blooms of a prickly pear cactus, Zion’s treasures turn up in the most unexpected places. The soaring majesty of 2000ft sandstone cliffs will leave you awestruck, but its finer details really make Zion stand apart.